A common element of ruggedizing portable electronic devices is the need to hold the battery in place as well as protect it from a mechanical shock event, such as a drop to concrete. Often there are small gaps left between the battery and the compartment cover; this gap allows movement and impact that can damaged the battery or disconnect power. 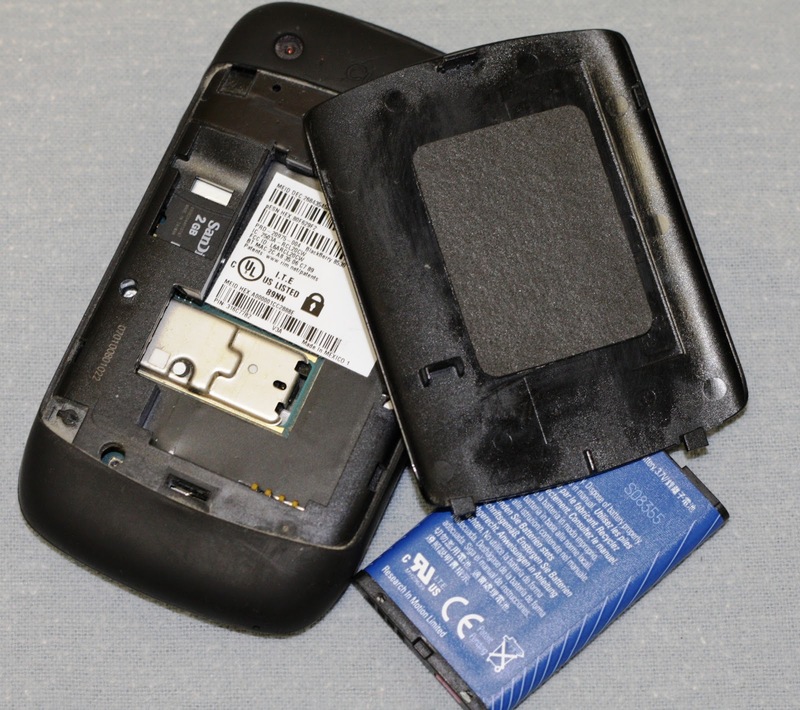 Designers of ruggedized devices commonly use PORON® cushioning pads to fill the gap between the battery and cover. Poron urethane foam is an excellent material for battery compartment pads since it is formulated to rebound (compression set resistant) consistently over a long period of time. Materials such as polyethylene foam take a compression set readily, especially at higher than ambient temperatures. Rogers Poron foam also has a UL 94 flame rating (thickness dependent) which is often required for electronic devices. Silicone foam products are the material of choice for extreme temperature applications, particularly sub-freezing temperature (e.g. 20°F to -60°F), where Poron, neoprene, EPDM and most other elastomeric foam materials will become rigid. Silicone foam pads will remain compliant at these temperatures, capable of absorbing mechanical shock, where “frozen” materials will transfer energy thru the battery and housing. Open cell silicone foams like BF-2000, BF-1000, and HT-870 are very compliant and are UL 94V-0 (thickness dependent) rating that most foams. 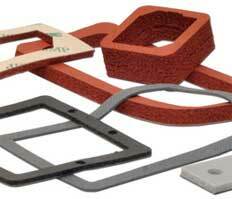 Stockwell Elastomerics offers a wide variety of Stockwell Elastomerics manufactures and a variety of adhesive backings. For more information, view an updated blog post on battery compartment pads and battery cushion pads. For applications assistance please call Stockwell Elastomerics at 215-335-3005 or complete a contact form. PORON® is a registered trademark of Rogers Corporation.